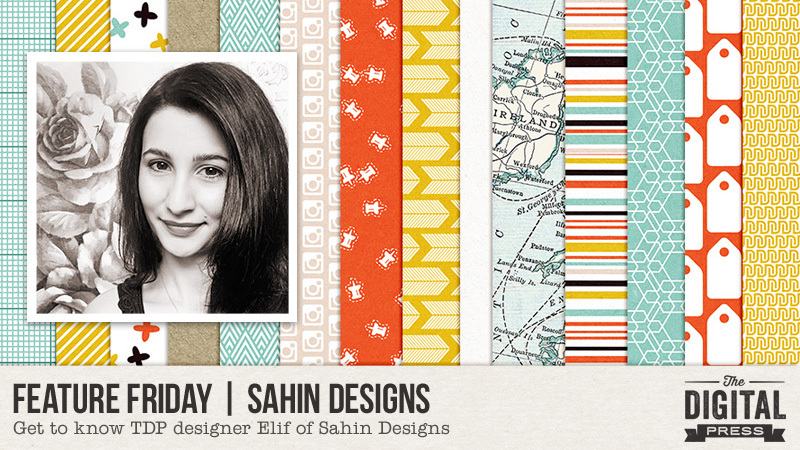 Today’s Feature Friday is all about Elif Sahin of Sahin Designs. 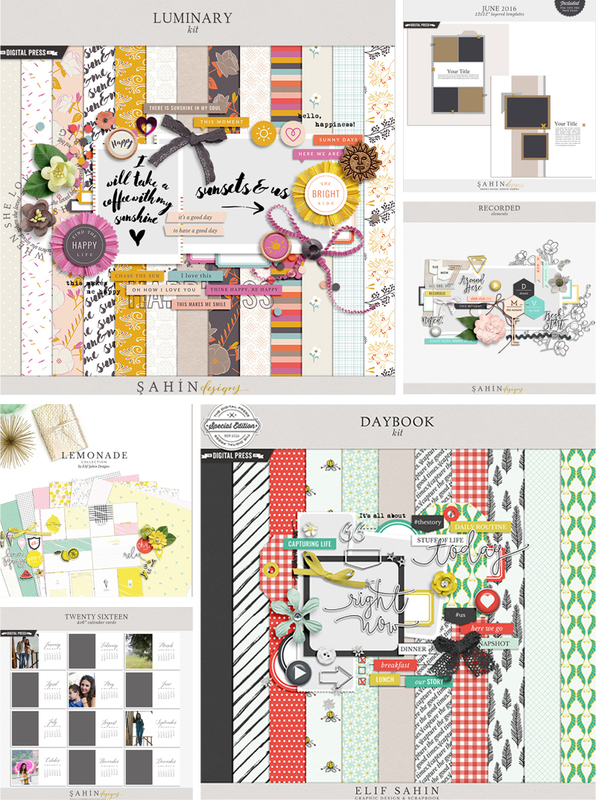 Her design style is minimalist, clean, and simple… while being rooted in the style of the paper-scrapbooking world. Because of this, her products translate amazingly-well into hybrid projects, while also being gorgeous when used digitally. Her collections give a little of everything — brushes, flowers, journaling cards, papers, and alphas in stunning color schemes. 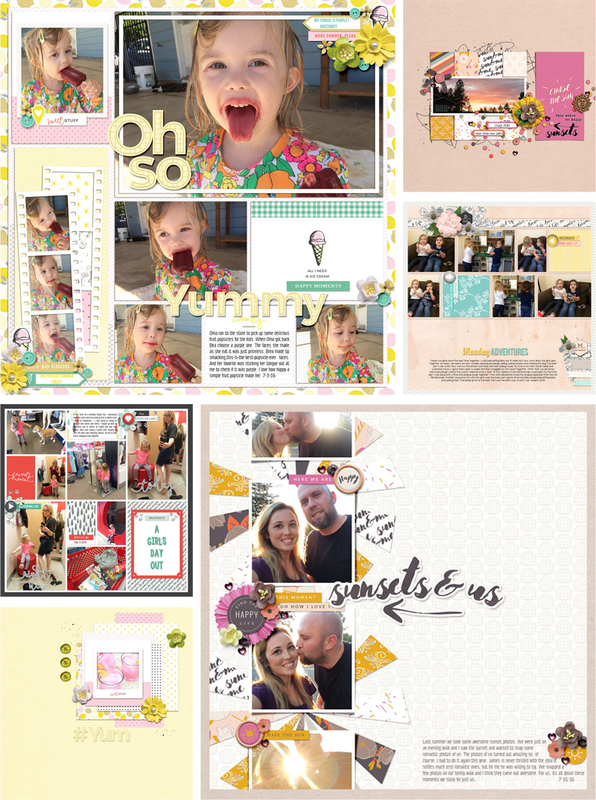 All of her products give you the versatility to use them for a traditional scrapbook page, or a pocket page, or even a hybrid page. When I am not designing I love to take care of my plants and play with my little nephew. 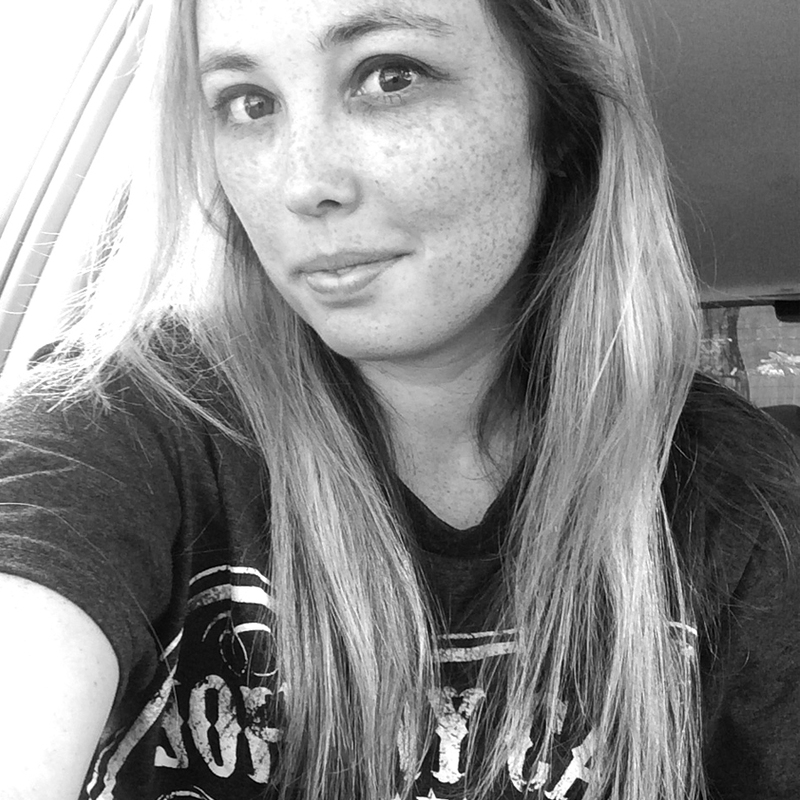 —My age is 24, it’s a bit young for the digital scrapbook industry. —I have a degree in International Relations. —I love web design and I get my hands on it whenever I can. —I love knitting and anything handmade. —I love creating moodboards prior to starting on a new design project. After seeing all of these inspiring collections, you should be ready to scrap! 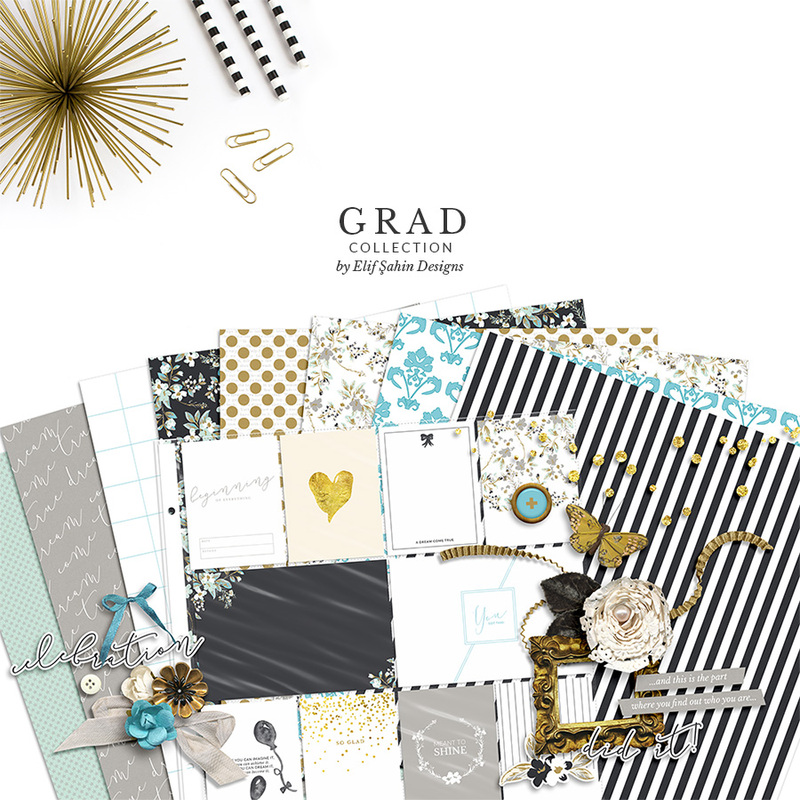 And with a 30% OFF sale in Elif’s shop here at The Digital Press (sale will end at 11:59pm ET on Thurs 8/4) you can take advantage of a great discount and grab some beautiful new scrapbooking collections. About the Author Sabrina is married to a hard-working man and has two rambunctious kids, nicknamed Captain and Sunshine. She loves to chase after the kids, clean up their messes, and say “stop that!” 100 times a day. When Sabrina gets a break she loves to scrap, read, or watch an occasional show.